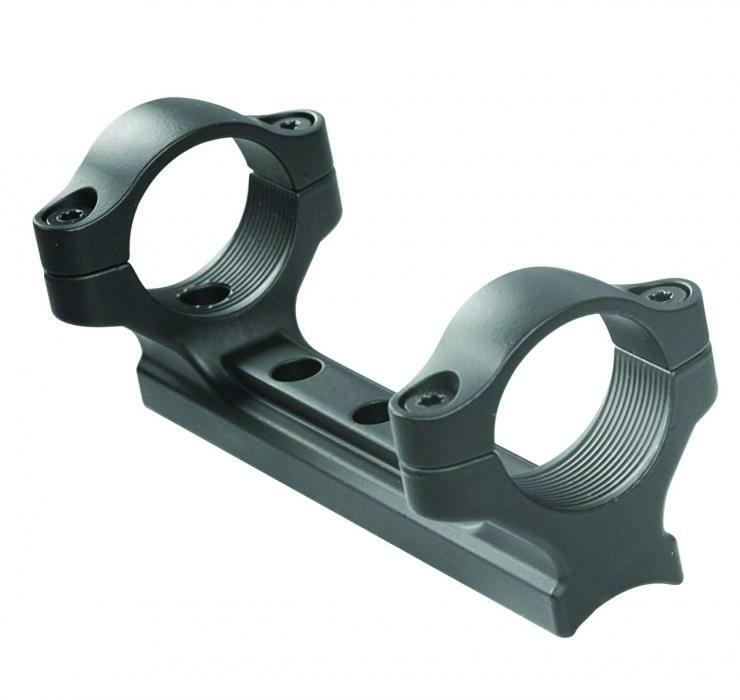 Made of Z2 Alloy®, this is the strongest mount available for your CVA rifle and scope. The one-piece system is the fastest way to mount optics and will give you years of rock-solid performance. 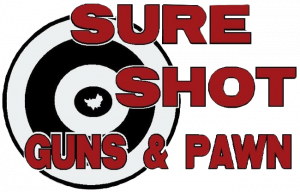 A one-piece system also means that there are fewer parts that can come loose to affect your accuracy. Plus, the molded Z2 alloy ensures better ring alignment to grip your scope tighter, but with less stress on the scope tube. Fits all 2010 and newer CVA Muzzleloaders – Wolf, Optima and Accura V2.